what's Good!?! What's Really Good!?! The Geek Bluez Podcast has interacted with some very epic brands that we know have a lot to offer you! Check these guys out! 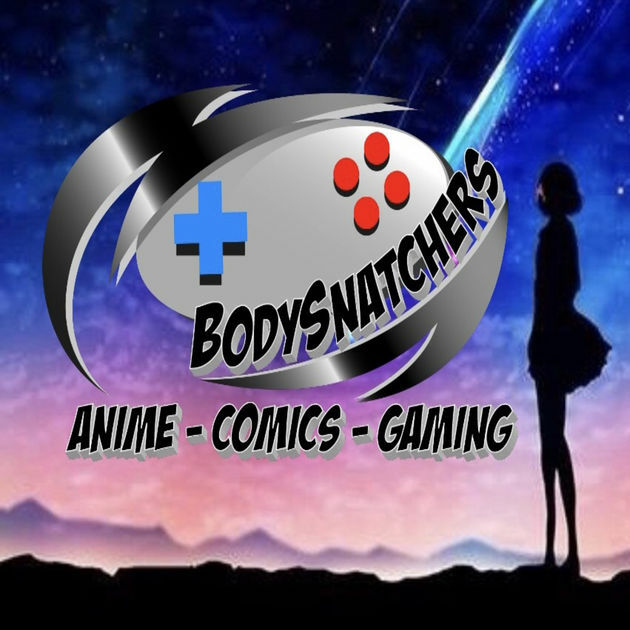 The Bodysnatchers Podcast is a great source for Anime, Comics and Gaming! Tino, Gia, Steven and John are awesome hosts and are sure to supply you with amazing news, reviews and entertainment on your favorite nerd topics! Also, check out their Patron Account, which gives you a great chance to win some sweet prizes! Island Officials is a game, web & app development studio based in Southern New Jersey. They're an officially licensed developer with Nintendo, iOS, Android, & Sony! The CEO, Ryan Morrison, has a wealth of knowledge, which he uses to guide his students to becoming game developers! Tiki Tiki Board Games is another company Ryan oversees, and happens to be South Jersey's leading game store! They got board games, comics, yoyos, collectibles and more! A picture is worth a thousand words, but Vatino Shotz gives you pictures that can have you at a loss for words! 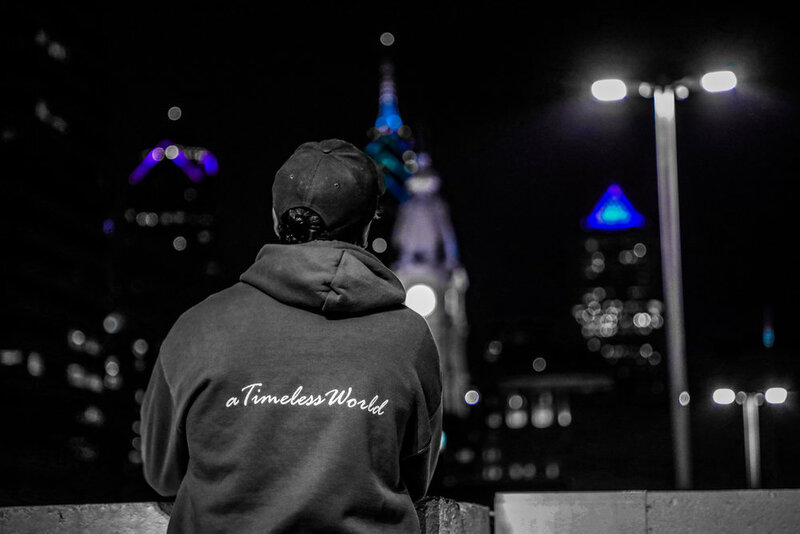 Whether its the city, nature or your everyday people, they make the good look ten times better!